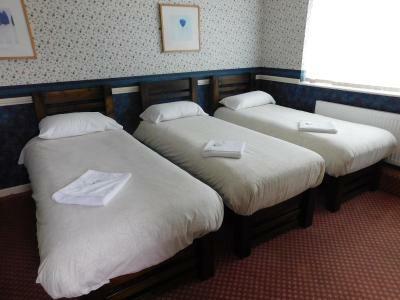 Lock in a great price for Hotel Segantii – rated 8.8 by recent guests! We were made to feel welcome with nothing to much trouble. Beds really comfortable and a really good cooked breakfast. Will definitely be returning. friendly and welcoming.rooms were clean,hotel very quiet,parked outside free . lovely cooked breakfast,idealy situated for tram stop. wouldnt hesitate to book again . The Owners of the establishment we’re very friendly and welcoming, such a lovely couple, made the stay more warming. Rooms where ok and clean. the breakfast was very good no problems with the Hotel. Good welcome from owner and nothing to much trouble. Recommended local place to eat which was very good value. Friendly and helpful staff. Very clean and comfortable. Good breakfast. Very inclusive and family friendly value for money! The breakfast was amazing. 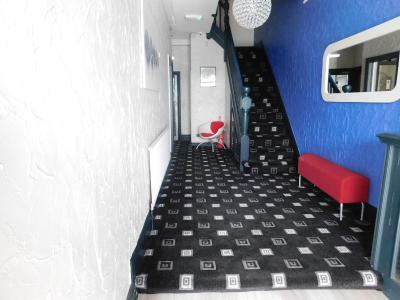 The carpets were beautifully soft underfoot. 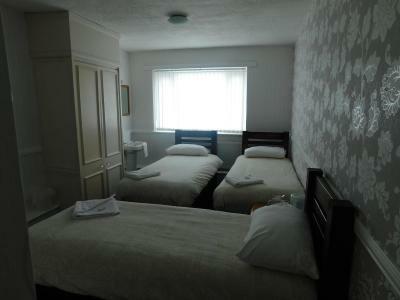 The rooms and the bathrooms were exceptionally clean and tidy. Comfy beds. Great location in relation to the tower. Nice Warm shower. For the money we paid was good value Good breakfast although didn’t take full advantage due to late nights out. 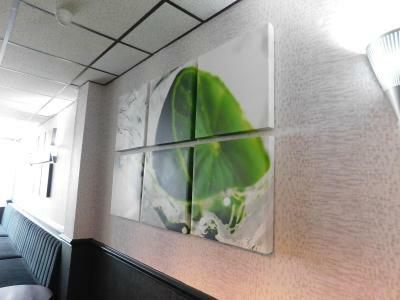 Located in Blackpool, the family-run Hotel Segantii offers a bar and a restaurant, along with free onsite parking. 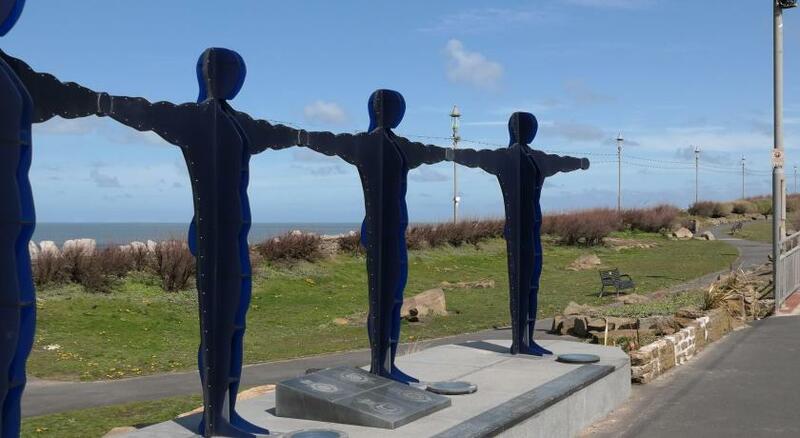 It is just 1 miles from Blackpool Tower. 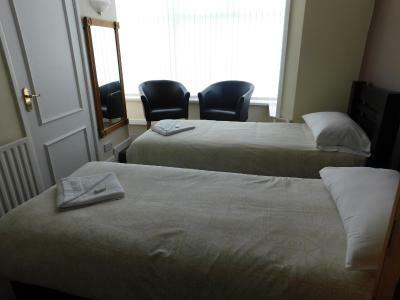 The rooms include a flat-screen TV with a DVD player and tea and coffee making facilities. 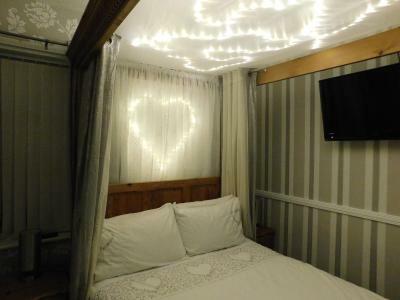 Each room features an en-suite shower room. Free Wi-Fi is available in public areas. In the mornings, Hotel Segantii serves a hearty full English breakfast. Dishes are prepared using locally sourced produce. Guests can enjoy meals in the Segantii’s dining room or relax in the south-facing sun lounge with a refreshing drink from the bar. 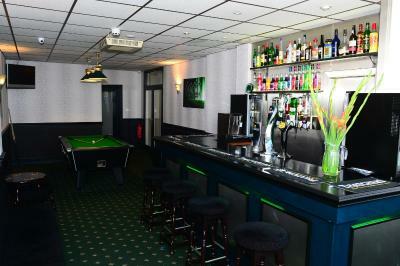 With a relaxed atmosphere, the property caters for all age groups. Featuring a dance floor, at weekends it can entertain a livelier clientele. Within the North Shore area of Blackpool, the Hotel Segantii is a 5-minute tram ride from the town center. 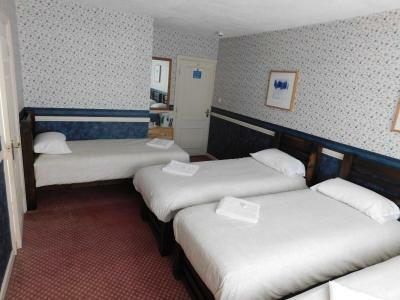 Located just off the promenade, the hotel is only a few feet from the Irish Sea. When would you like to stay at Hotel Segantii? 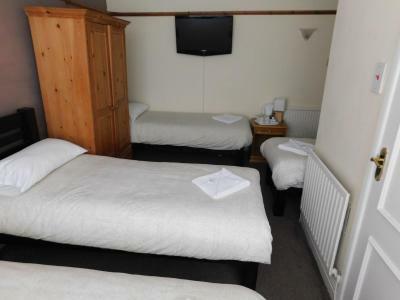 This room offers a flat-screen TV with a DVD player and tea and coffee making facilities. 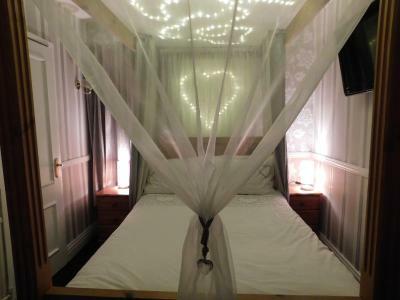 This rooms offers a four poster double bed with lighting above the bed. 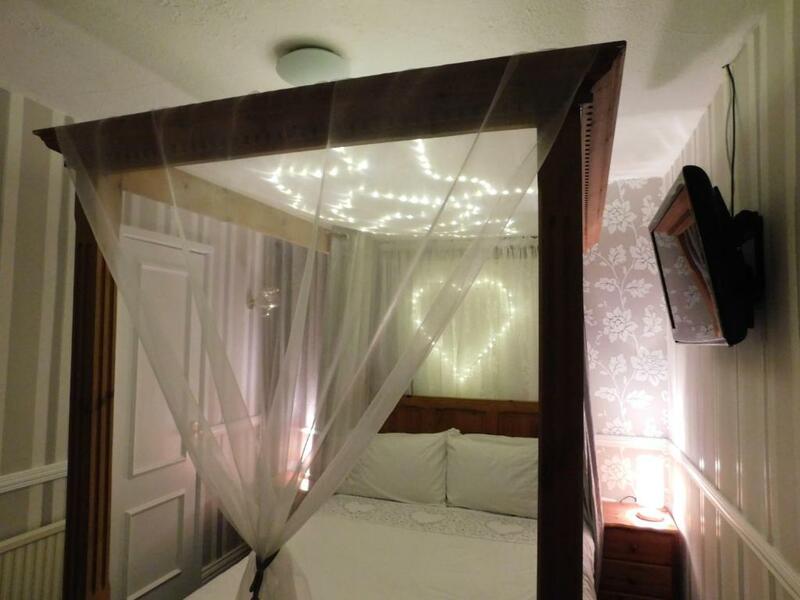 A bottle of chilled Prossecco and chocolates will be in the room on your arrival. This room also features a flat-screen TV. House Rules Hotel Segantii takes special requests – add in the next step! Hotel Segantii accepts these cards and reserves the right to temporarily hold an amount prior to arrival. Please inform Hotel Segantii of your expected arrival time in advance. You can use the Special Requests box when booking, or contact the property directly using the contact details in your confirmation. Overall the internet wasn’t too great, but I assume it’s due to the guests browsing the internet at the same time, and also the WiFi isn’t included in the price, so therefore I can’t possibly complain as it’s free. A chair to sit on to watch television than sit on rather than having to sit or lay on the bed. 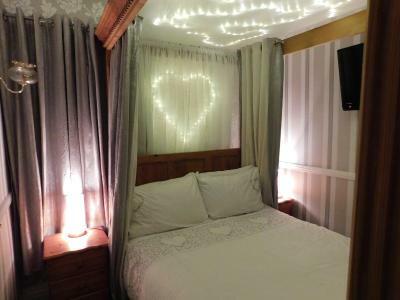 The room was warm and cosy and the bed was very comfortable. The hosts were very warm and friendly and very accommodating. The breakfast was freshly cooked and very tasty. I shall certainly be visiting again. nothing, room was as expected , a bit dated but clean. Parking is always an issue at hotels located close to the sea. We were told that it was no problem. As I am mobility impaired we took the precaution of arriving early and got the only space on the street. They have one off-road space but it is first come first served. The trams depart from 100 yards away so we were told to leave the car where it was as the trams are accessible.